n 1825 Thomas Attree a property owner and developer in Brighton acquired land north of Eastern Road—already known as Brighton Park—to build a residential park surrounded by detached villas, inspired by Regent’s Park in London. He commissioned architect Charles Galloway to design it. Thomas renamed it after Queen Adelaide, consort of William IV. Queen Adelaide patronised the German Spa opened in 1825 by Dr F A A Struve of Dresden at the south end of the park, which remained in operation until 1886 when it continued as a mineral water plant until 1960. On the site now stands the Royal Spa Nursery school. Thomas’ plan never fully materialised and the surrounding housing is mostly late Victorian with some late 20th century infill and replacement. At the north-west corner is Pennant Lodge, once the home of Charles Freshfield. Also to the north-west of the park itself, on Queen’s Park Road, stands the Pepper Pot (also called the “Pepper Box”). Probably originally built as a horizontal wind-powered water pump, and later used for the publishing of a local newspaper, it was later an artist’s studio and by the 1990s a public convenience. In the 21st century it has been sealed and unused. 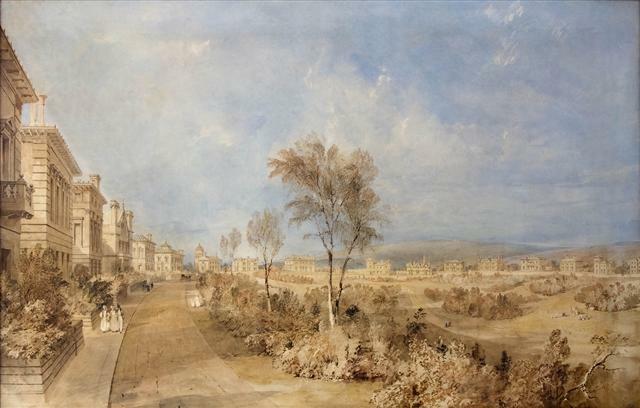 The park itself, without the houses but including the Spa and the Pepper pot, was bought by the Race Stand Trustees in 1890 for £13,500 and donated to the town. 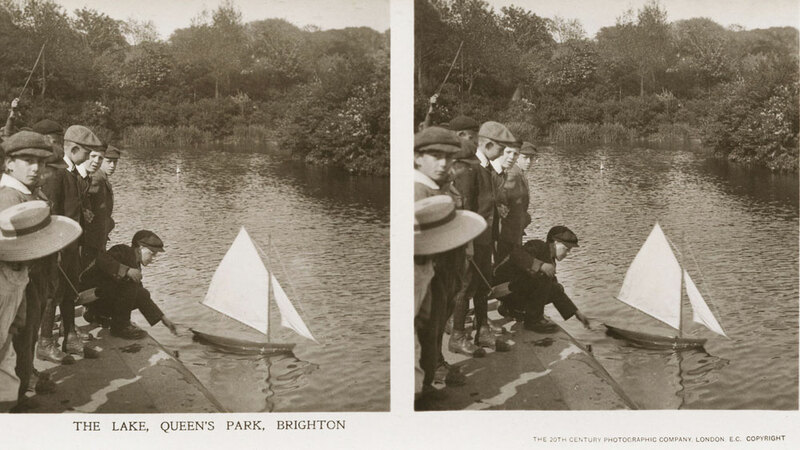 Some historic stereo images of the Park.